The UK oil major’s net profit beat expectations in the second quarter, in contrast to rivals like Shell and Exxon. 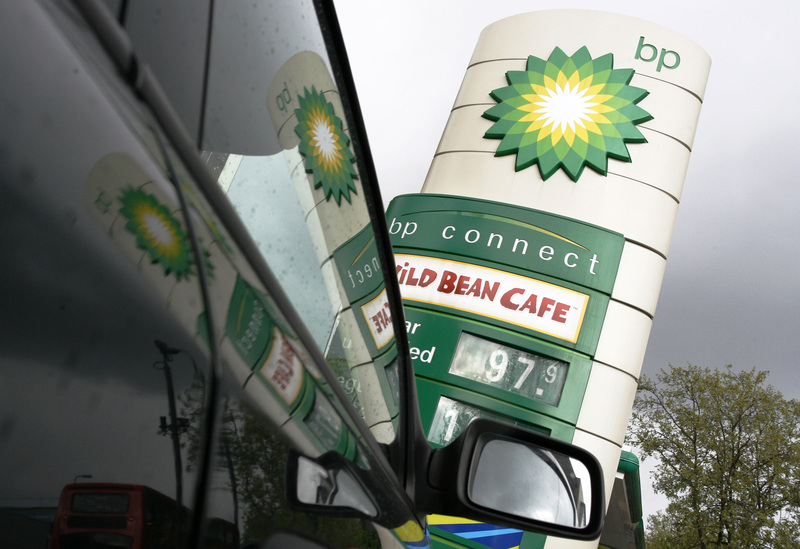 BP is generating free cash, doing logical deals and hiking output. A 5.4 percent dividend yield reflects past Gulf of Mexico problems more than future potential. BP on July 31 reported net profit for the second quarter of $2.8 billion, four times higher than the same period in 2017. The oil group said it would increase its quarterly dividend to 10.25 cents a share, the first rise since the third quarter of 2014. BP said profit was reported on an underlying replacement cost profit, the company's definition of net income which strips out the effects of commodity price movements on its inventories. It exceeded forecasts of $2.7 billion, according to a company-compiled survey of analysts. BP on July 27 agreed to buy U.S. shale oil and gas assets from global miner BHP for $10.5 billion, expanding the British oil major's footprint in oil-rich onshore basins. BP shares were trading at 573 pence at 0815 GMT on July 31, up 1.4 percent.